What else can be more fun than to spend your Saturday Night catching up with your cool friends while enjoying McDowell's No.1? Like they say drinks always bring people together right? Exactly like McDowell's No.1 Friendship Nights and this is the 2nd instalment so far, can't wait for many more friendship nights to come. Thanks for the invite McDowell's! Really makes me feel like a small potato whenever i get invited to exclusive parties like these lol, sorry i not so famous yet (don't think i will ever be, haha). But nonetheless thanks McDowell's No.1 for bringing us all together for the great night of fun filled activities, eye-candy (yums! Joey G in the house yo!) and karaoke. Yes. 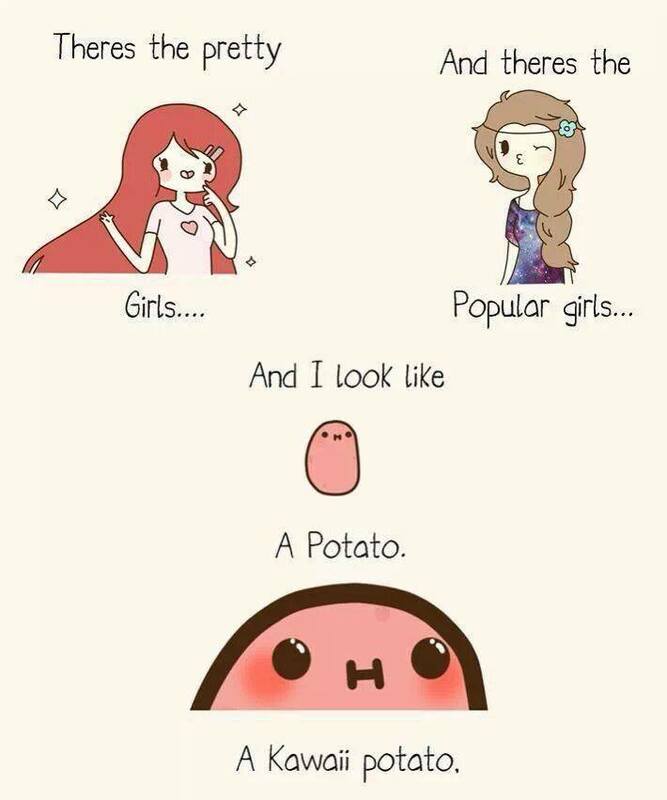 Imma small potato with no status lol. 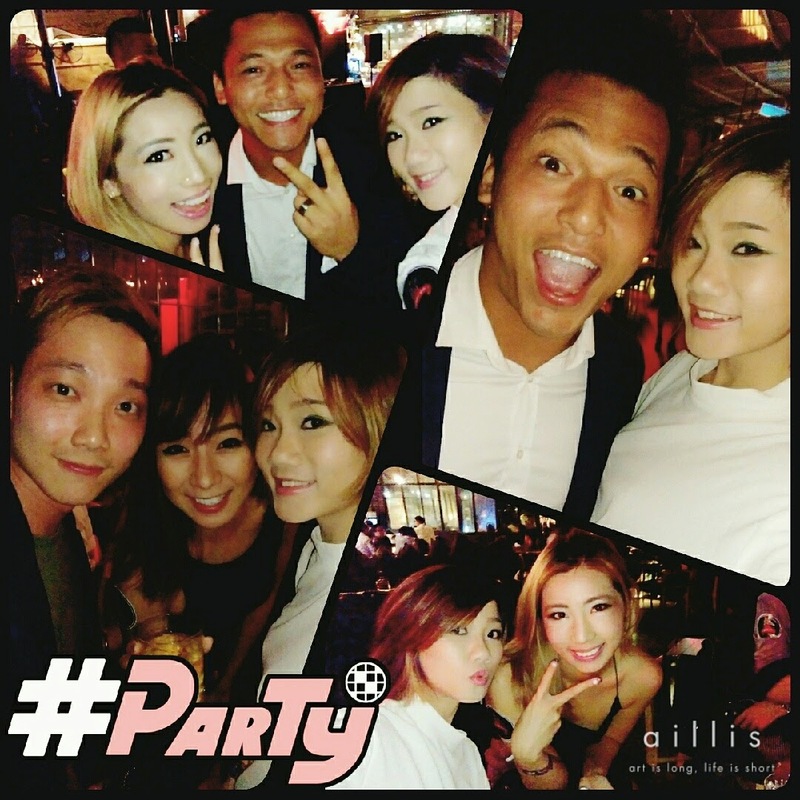 The usual night selfies/ wefies/ groupfies taken using my HTC Desire EYE. 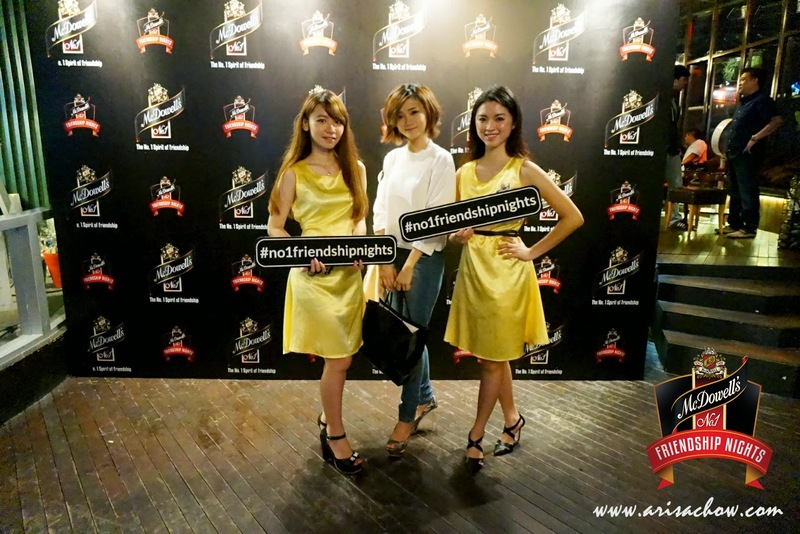 Actually this friendship night was considered somewhat like a celebration for United Spirits Ltd (USL), the 2nd largest spirits company in the world to launch flagship brand McDowell’s No.1 Whisky in Malaysia. What makes McDowell's No.1 well received in our shores is as they provide international quality whisky at affordable prices giving a chance for everyone to enjoy. So the next time if you are looking for spirits to serve in your drinking party menu, do consider McDowell's No.1 k? McDowell's brand is built upon "Friendship" hence their celebration theme that is made consistent over the years and now whenever you mention McDowell's the word "Friendship" comes to mind. Bumped into Marc, Charmaine & her friend, imagine how much laughter was going about on our table that night and we weren't even high yet LOL. A nice smooth blend of scotch & Indian whisky that is carefully packaged in Malaysia without loosing it's signature sleek package design as McDowell's No.1 is known for its unbeatable & superior package quality worldwide. And because of their signature design & blend their McDowell's No.1 franchise sells a booming amount of 50 million cases worldwide, making them the world's largest international spirit franchise. Scent wise, it has a pleasant wood (musky) aroma and best serve on the rocks, well actually most good whiskeys are designed to be enjoyed on its own. So don't spoil the taste by mixing it with coke or anything. Also heard McDowell's also has a nice Rum series, which i cant wait to try one day as i enjoy my rum more than other drinks lol. McDowell’s No. 1 is a world famous iconic brand specially among the modern youth population as it has consistently created iconic events to engage and provide memorable experiences to its consumers across the globe like their "Friendship Nights". Their brand strives to bring friends together through various platforms like Yaraoke( Karaoke with Friends), Friendship Jam, Felfie (Selfie with Friends). So why not watch this short video to see what it's like to be in a McDowell's Friendship night in Malaysia.